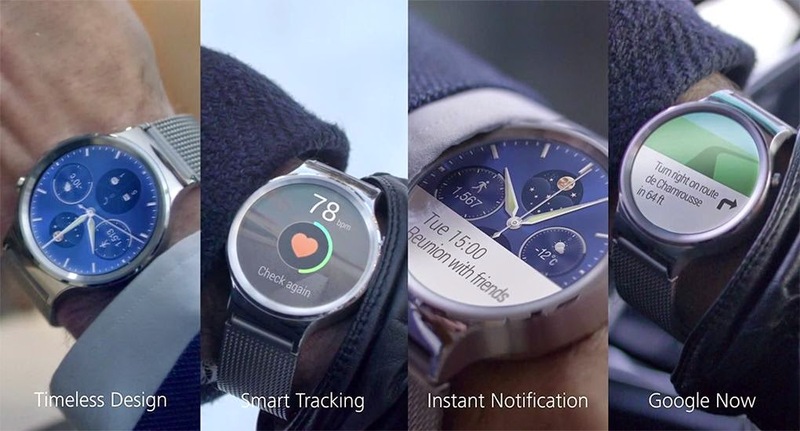 Huawei has introduced a beautiful and gorgeous Android Smart Watch at Mobile World Congress 2015. 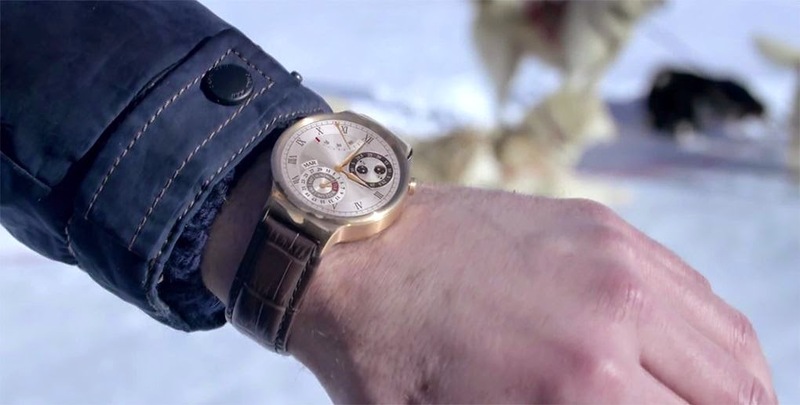 The design is pretty neat and circular which has inspirations from Motorola 360 Smart Watch. 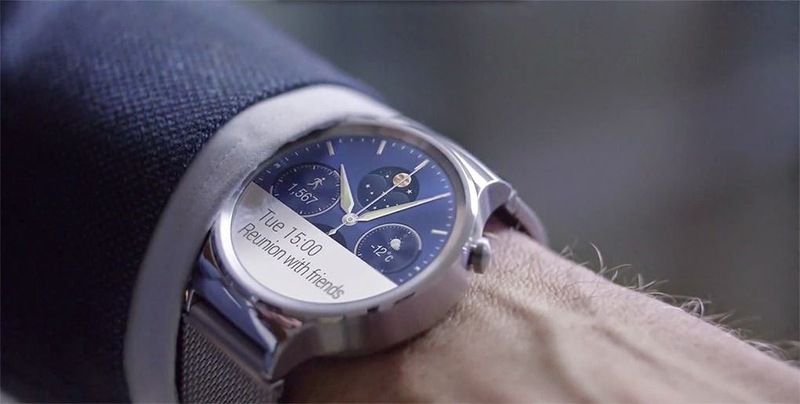 Huawei’s Android Wear is powered by Android operating system. It has a 1.4 inches AMOLED touch display having resolution of 400 x 400 pixels with 286 pixels per inch density. 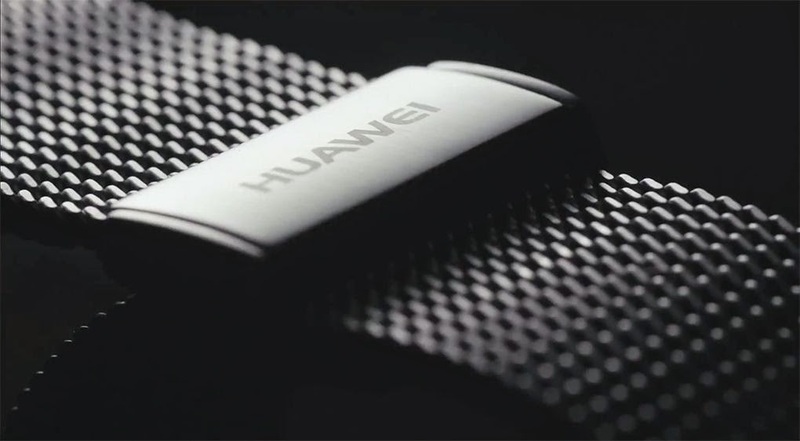 Huawei’s smartwatch has got sapphire display and a unibody stainless steel shell. The display is scratch proof since its made up of sapphire crystal lens. 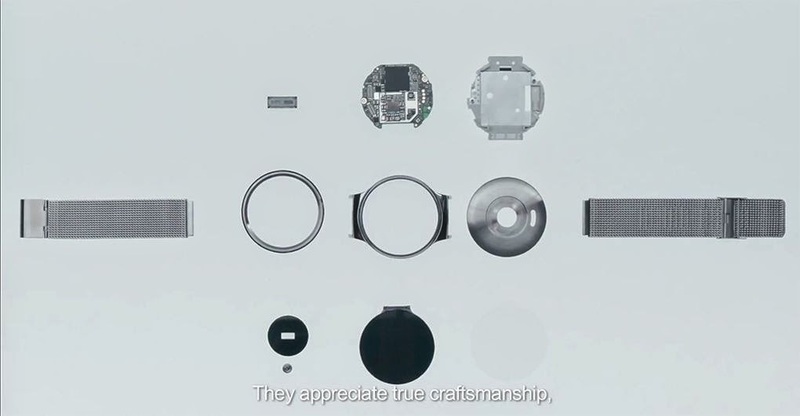 At the back of smart watch you will find six axis motion sensors and heart rate monitor that is built into the device. 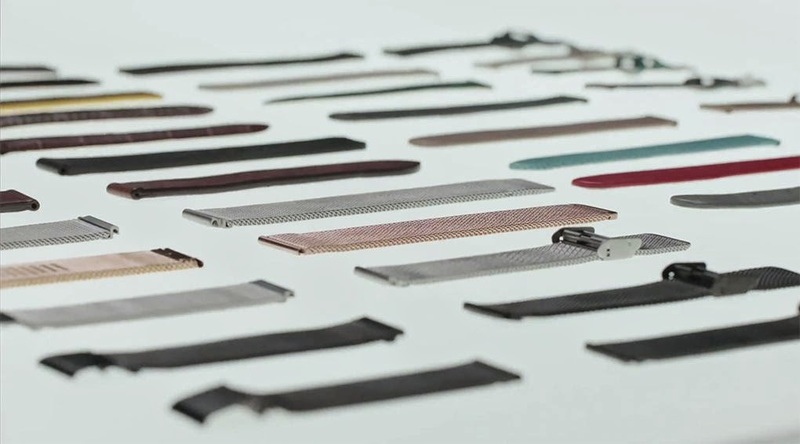 Its part of Huawei’s CEO’s wearables expansion strategy and its a premium product that is being introduced by Huawei in wearables line-up. 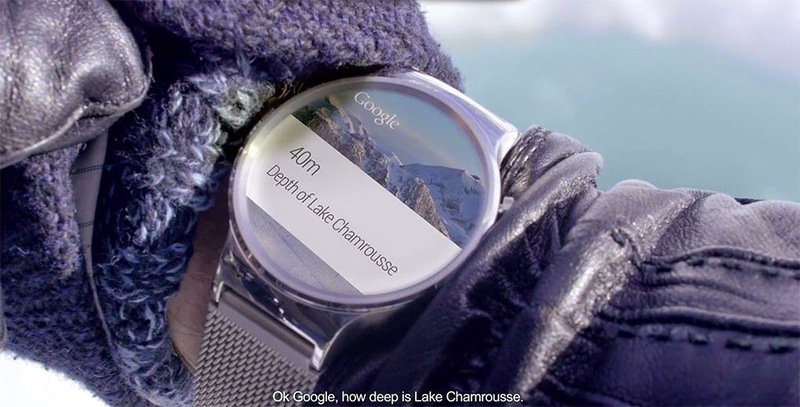 You can customize the Android wear’s faces as per your mood and it will deliver such an amazing display. The device is capable of receiving SMS, schedule calendar app, compose and view emails and display phone call notifications. You are able to sync Huawei’s Android wear with devices which have minimum of Android 4.3 (Jelly Bean) operating system installed. Its powered by powerful processor known as Qualcomm which is clocked at 1.2Ghz processing speed. There’s half GB of RAM that is 512 MB and internal storage space of 4GB has been provided. For connectivity there’s Bluetooth 4.1 which consumes very less power. 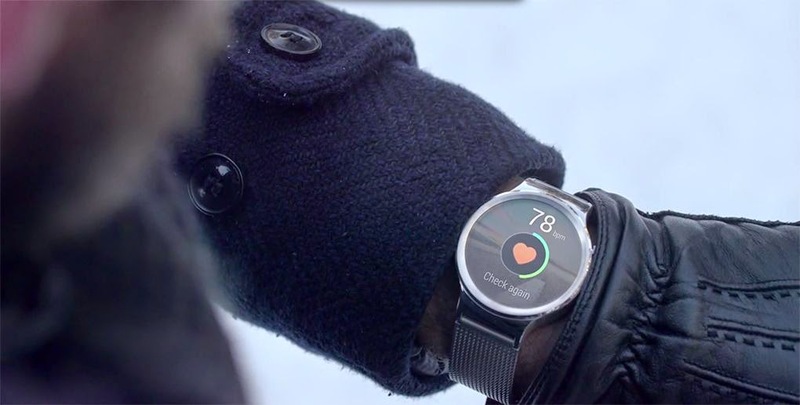 Health and Fitness Android Apps could be easily used with Android wear which will help you track several health and fitness factors including heart rate monitoring, distance travelled, calorie burner, running monitor and many others. There are 6 axis & barometer sensors built into the device to track walking, running, biking, hiking and even sleeping. 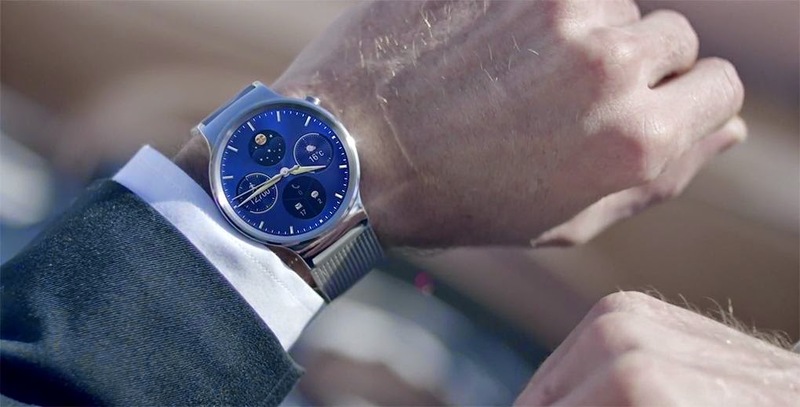 The Huawei’s smart watch will be made available in following 20 countries including United States, United Kingdom, Argentina, Australia, Brazil, Canada, Denmark, Finland, France, Germany, Hong Kong, Italy, Japan, Norway, Philippines, Russia, Singapore, South Korea, Spain, Sweden, Switzerland, United Arab Emirates. 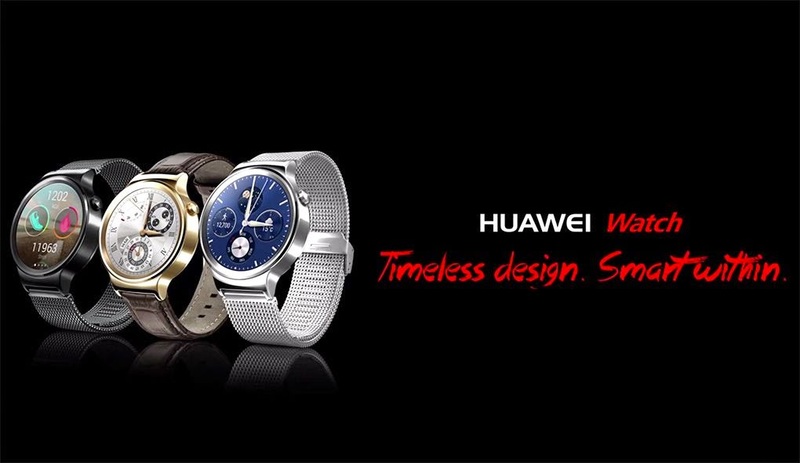 Huawei Smart Watch Will Be Launched in Three Colors, Black, Silver and Gold. Availability and Pricing of Huawei’s Smart Watch will be announced at a later date as per its consumer market. 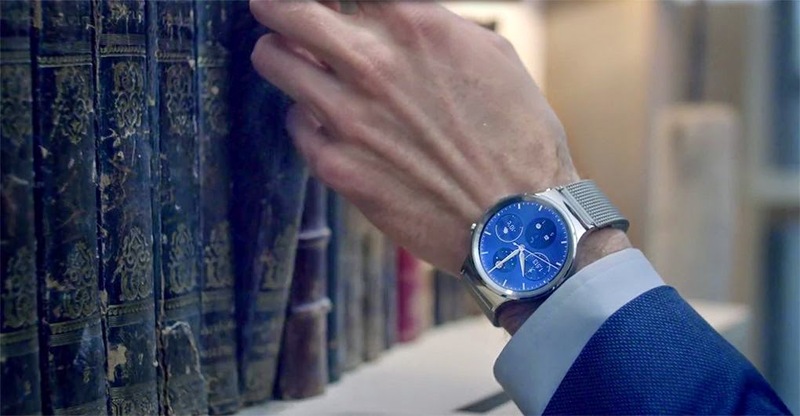 Expected retail price of Huawei’s smart watch will be around $250.